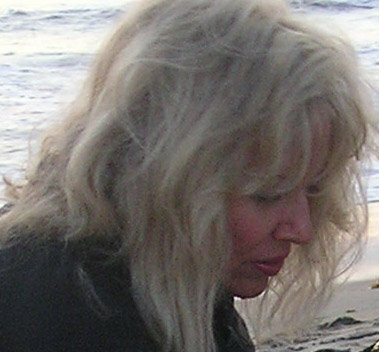 Ricki Mandeville’s poetry has been published in San Pedro River Review, Penumbra, Comstock Review, Hartskill Review, Texas Poetry Calendar 2015, and other journals. An Oklahoma transplant, she lives in Huntington Beach, CA, where she is a free lance editor, tutor and public speaker. Her book, A Thin Strand of Lights, is available from Moon Tide Press.